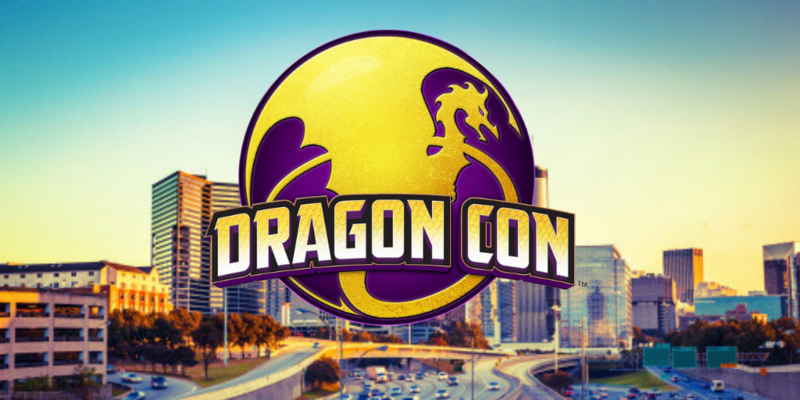 DragonCon is one of our all time favorite conventions and this year we will did a few events with the Podcasting Track. That’s not all we did but it was definitely a highlight for us. On Friday we joined up with some of our pals to play a very silly game of D&D. David played Ham Ham Dunesurfer the beach dwarf rogue while Tiffany busted out Pepper Whiskers the (very small) tabaxi barbarian. We had a fantastic time and David tested our imagination when it comes to the many uses of the alchemy jug. On Saturday we had our live show with our friends of Loot + Dagger and Remley Farr Publications. We played an amazingly fun game of Capture the Flag to a packed house of people. Val managed to win it for Team NxNQ while Pascal made friends with the goblin Twix and Sylo learned how to be a gentleman from Victor Sinclair. In the end everyone sat down to a fine meal as friends, both in game and post show. The track recorded the event and we’re going to see if we can get our hands on a copy for our Patreon supporters to hear. Zil and Kolvar also made an appearance at the show. Elizabeth took it one step farther by cosplaying as Zil, complete with Kolvar doll and lemon. 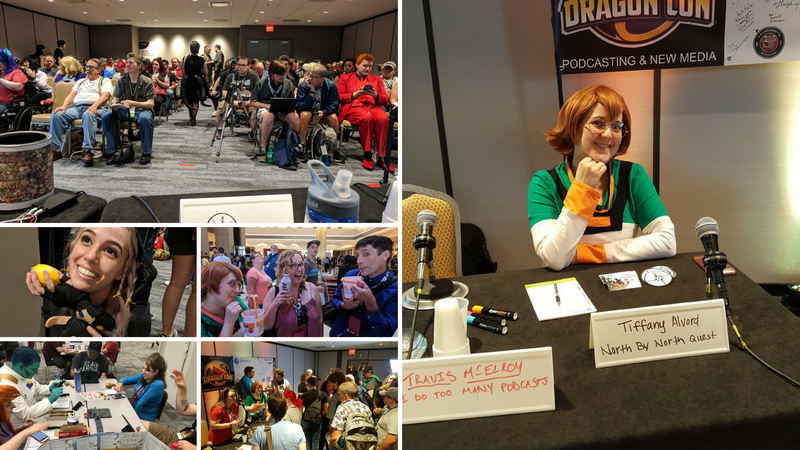 On Sunday Tiffany joined 4 other podcasts for the “How to Start Your Own Indie Podcast” panel. It was once again a packed house and a ton of great questions were asked. Tiffany was the only one there representing games podcasting. We’re really proud of her for sharing tips and information that others wanting to start a game podcast can use. After that we spent the day with Victoria from The Broadswords and Ross from Dice For Brains. We might have gotten into the famous Rum buckets later that night. 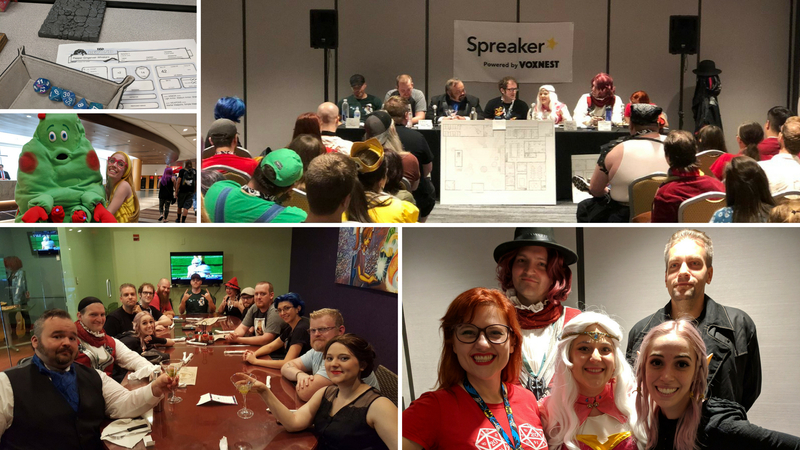 Our DragonCon was full of friends, cosplay, and D&D. We wouldn’t have it any other way!